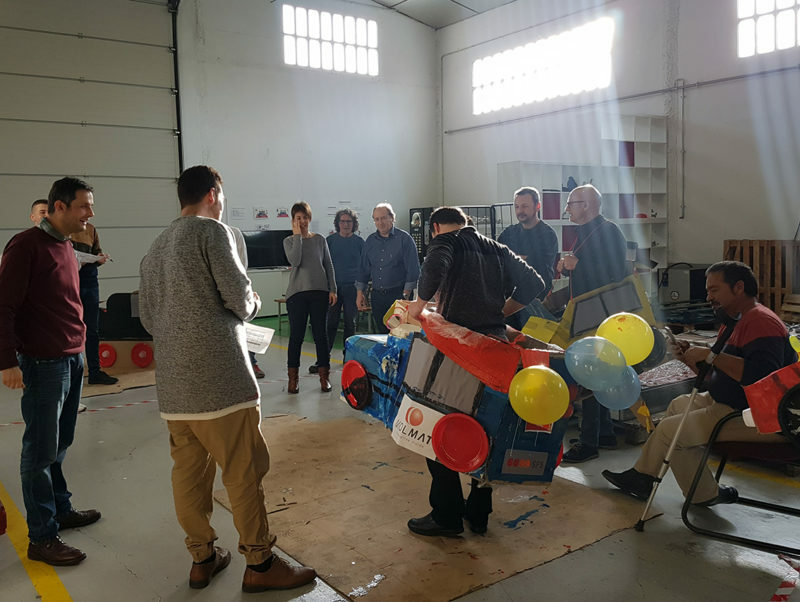 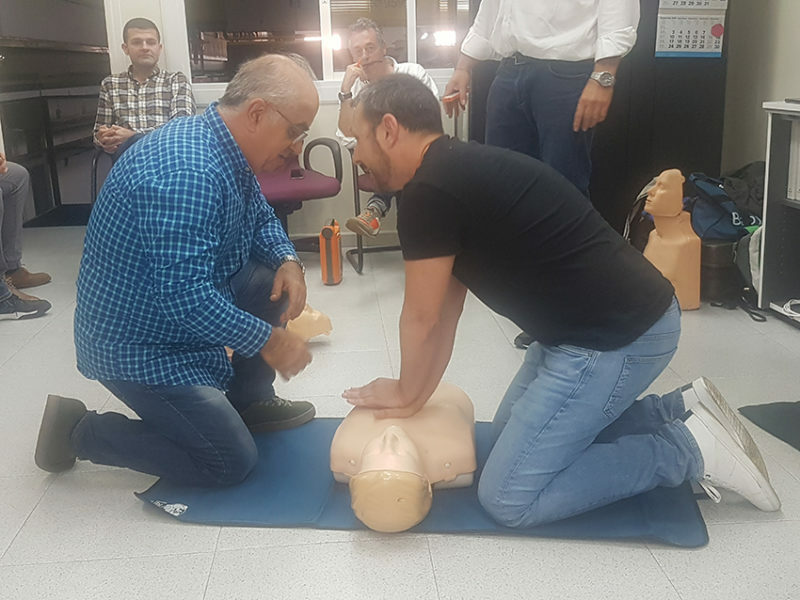 The teambuilding activity that drew our sessions to a close was a trip for 2 to Lisbon, Portugal which was a fitting end for a series of activities which have improved team spirt and made MOLMAT an even better place to work. 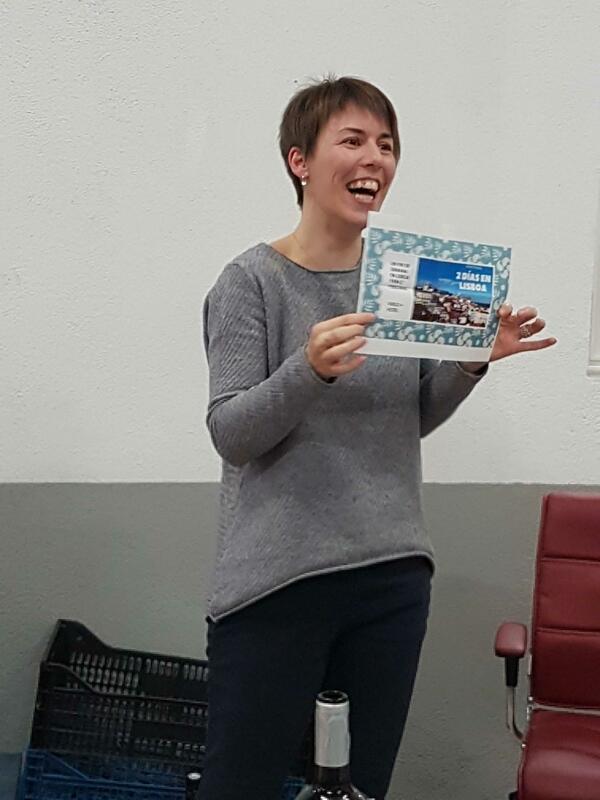 We wish Eva Ametller a great trip to Lisbon! 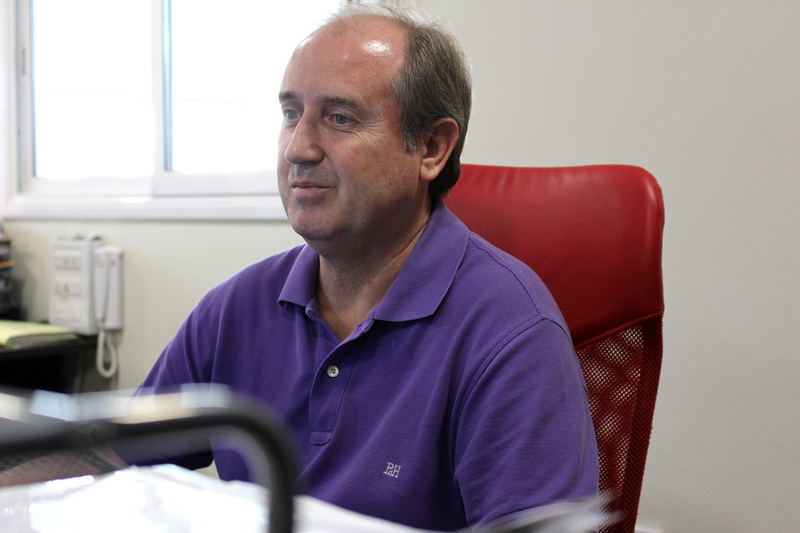 Faustino Adeva is MOLMAT’s new Head of Engineering. 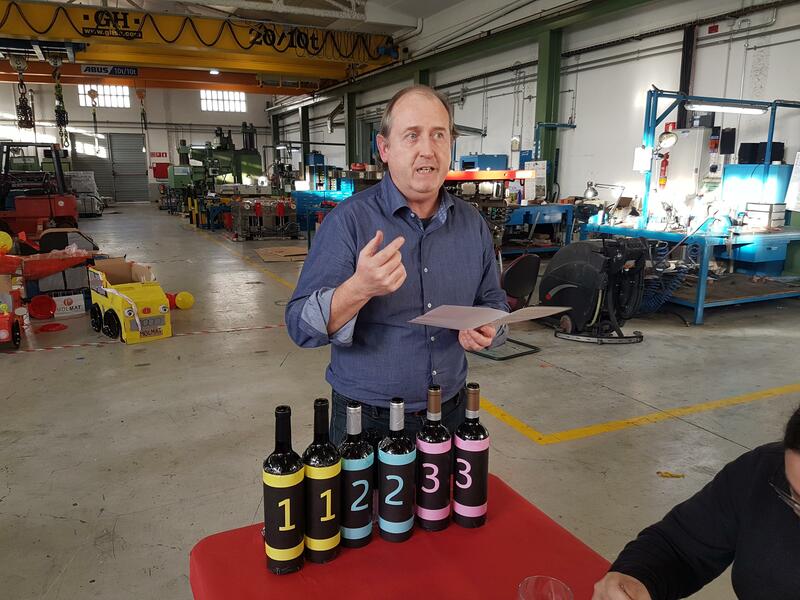 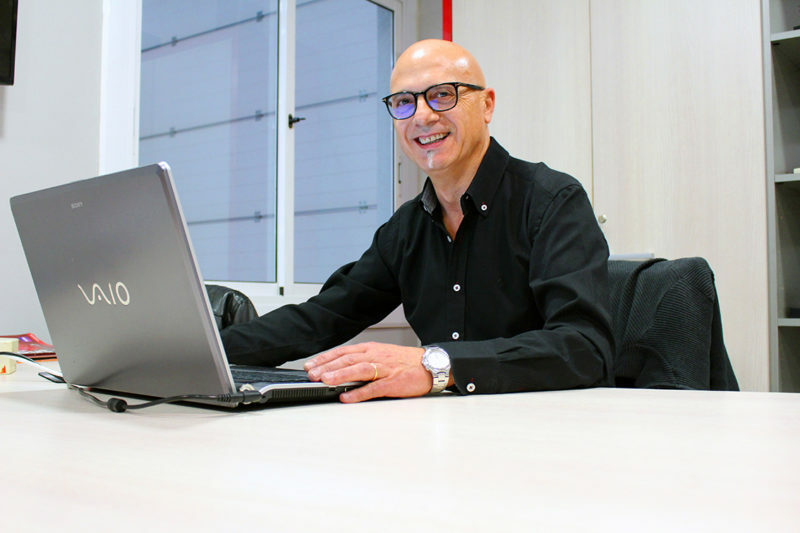 Faustino’s arrival strengthens MOLMAT’s Technical Department and helps to ensure the future growth of the business. 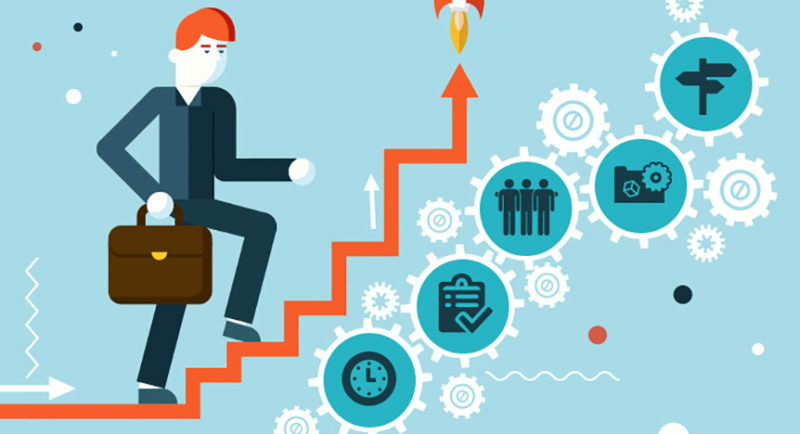 At MOLMAT we strive to improve every day and to create an ever better trained, more cohesive and more professional team. 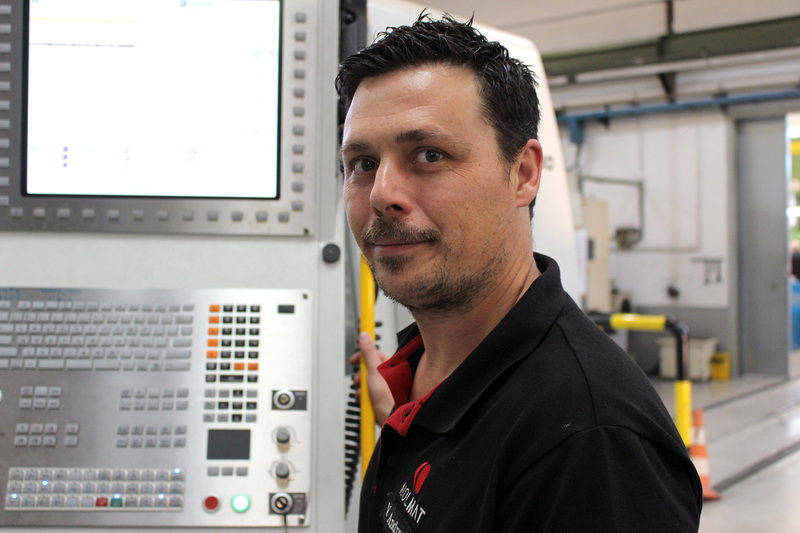 Vicente Andreu has joined the MOLMAT team as a team leader and head of machines. A key position for the consolidation of the growth that MOLMAT has planned for the next few years. At MOLMAT we believe that with team work, continuous training and the greatest posible professionalism we can improve every day.